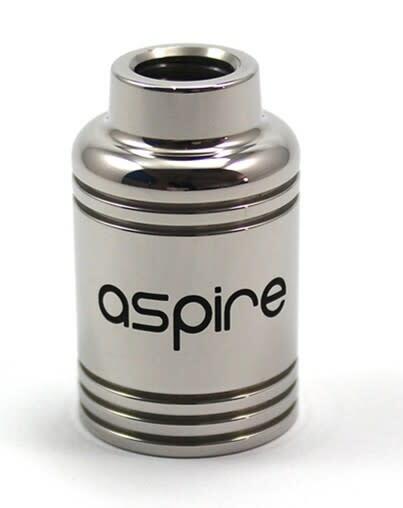 Sorry, Aspire Nautilus 5ml Replacement Metal Tank has been discontinued. Replacement stainless steel tank for the Aspire Nautilus Clearomizer, 5ml. Replacement stainless steel tank for the Aspire Nautilus Clearomizer, 5ml. This tank made of super durable and stylish stainless steel can replace the pyrex glass tank of your Nautilus, so you never have to worry about it breaking if your drop your vaping device.